Emu Casino: Over $20,000 up for grabs! 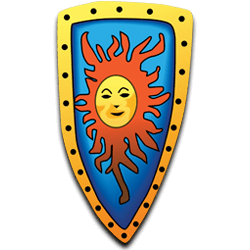 Discussion in 'Easter Promos' started by LadyJelena, Apr 17, 2019 at 4:12 PM. Another cool egg hunt brought to you by Emu Casino, with prizes in free spins, cash bonuses, deposit bonuses, real cash prizes or Emu points, worth more than $20,000 totals! 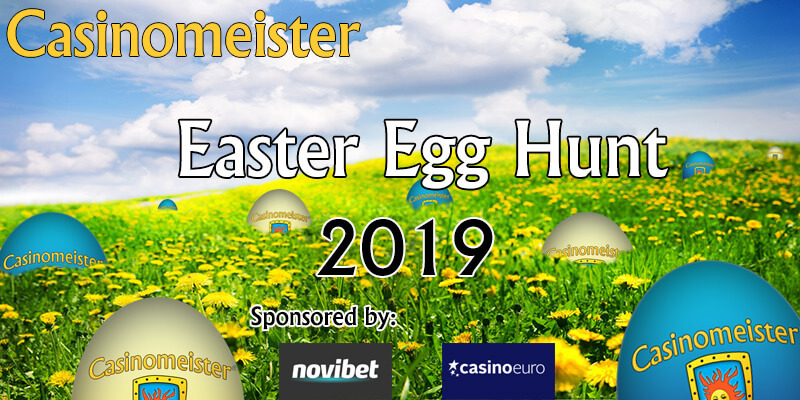 Visit the Easter Day promo page, deposit and wager minimum of €50 (a bit ouch, I know), on any slots during promotional period between 12th April 2019 UTC 00:00:00 and 22 April 2019 UTC 23:59:59 to get 1 ticket. With this ticket you can pick an egg on this promo page and reveal your reward! If you get a bonus as a prize, you can choose to either claim it or forfeit it. During the campaign period, you stand a chance to receive a Golden Egg. If you receive it, you can choose to either claim it or forfeit it once the real cash amount is revealed for you!! CasinoJEFE and smart_croatia like this. Listen - this is a legitimate promotion by a CM reviewed casino, and it's Jelena's task to bring them to the attention of the members, which is why it's in the Easter promo's thread. Please be more respectful, the staff and admin do not post spam. LadyJelena, CasinoJEFE, dionysus and 1 other person like this.